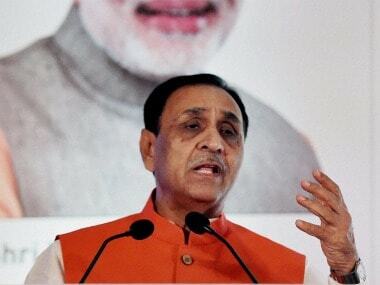 Vadodara: Gujarat chief minister Vijay Rupani has said the Congress has no "credible" local leaders so it is relying heavily on party vice-president Rahul Gandhi for campaigning for the upcoming Assembly polls. 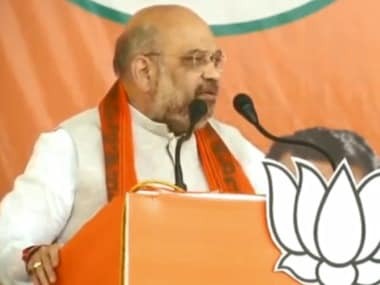 The BJP chief minister also posed a series of questions to Gandhi who is currently touring the state, where Assembly polls are due by the year-end. "His (Gandhi's) visit (to Gujarat) is an admission that the Congress has no credible local leadership. Had they been strong and visible, he would not have had to come here," Rupani told PTI on Tuesday. "The Congress has no issues to raise and no (state) leader who could go to people and talk to them about important matters," he said. The chief minister was in Anand near here to attend a function where the National Dairy Development Board (NDDB) dairy excellence awards were presented. Targeting Gandhi, Rupani asked him to explain why the UPA-led Congress government delayed granting of permission to install gates at the Sardar Sarovar Dam, built across the Narmada river, at Kevadiya. "The delay in permission led to millions of cusec of the Narmada water flowing into the sea without being used," he said. Rupani also asked the Congress leader to explain the reason for so many scams occurring during the Manmohan Singh government. 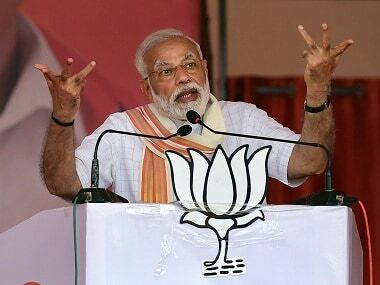 He blamed the Congress for unemployment in the country and maintained this was a result of "mismanagement" by the UPA government which was in power from 2004 to 2014. 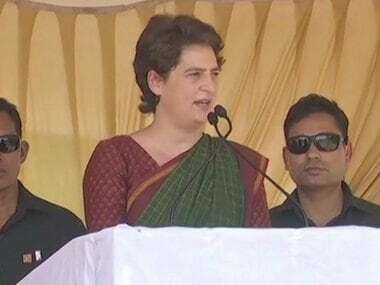 The chief minister said the Amethi MP should tell people what steps were taken by the UPA government during its 10-year rule at the Centre to address the issue of unemployment among the youth.